High quality Japanese traditional ceramic dishes suitable use for Japanese traditional food. ,ltd is located at Nagoya where it is very close to the biggest ceramic production area such Seto, Toki city in Japan. 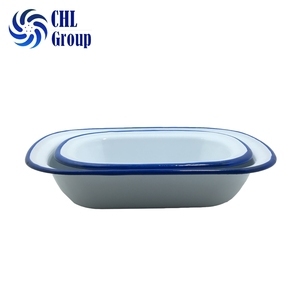 We can provide ceramic from about 40 suppliers (factories), 4 suppliers for tea tin, 2 supplier for car care products. 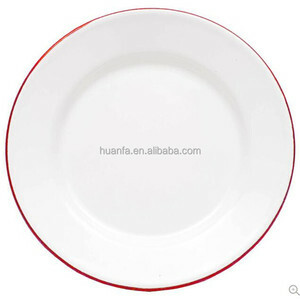 Chaoan Pito Porcelain Co., Ltd.
Alibaba.com offers 6,394 enamelware plates products. About 54% of these are dishes & plates, 2% are bowls, and 2% are mugs. 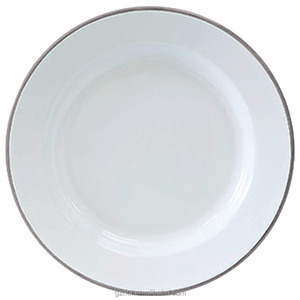 A wide variety of enamelware plates options are available to you, such as metal, ceramic, and porcelain enameled. You can also choose from ce / eu, fda, and sgs. 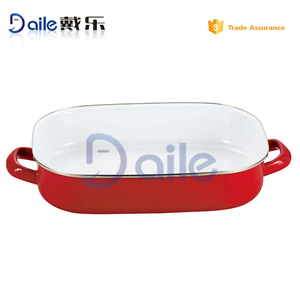 As well as from iron, aluminum, and aluminum alloy. 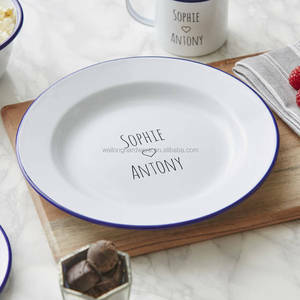 And whether enamelware plates is free samples, or paid samples. 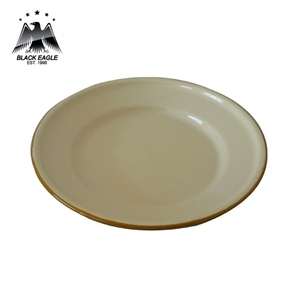 There are 6,077 enamelware plates suppliers, mainly located in Asia. 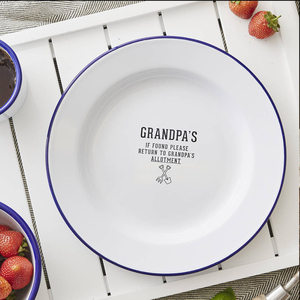 The top supplying countries are China (Mainland), Japan, and Hong Kong, which supply 94%, 1%, and 1% of enamelware plates respectively. You can ensure product safety by selecting from certified suppliers, including 841 with ISO9001, 604 with Other, and 424 with ISO14001 certification.